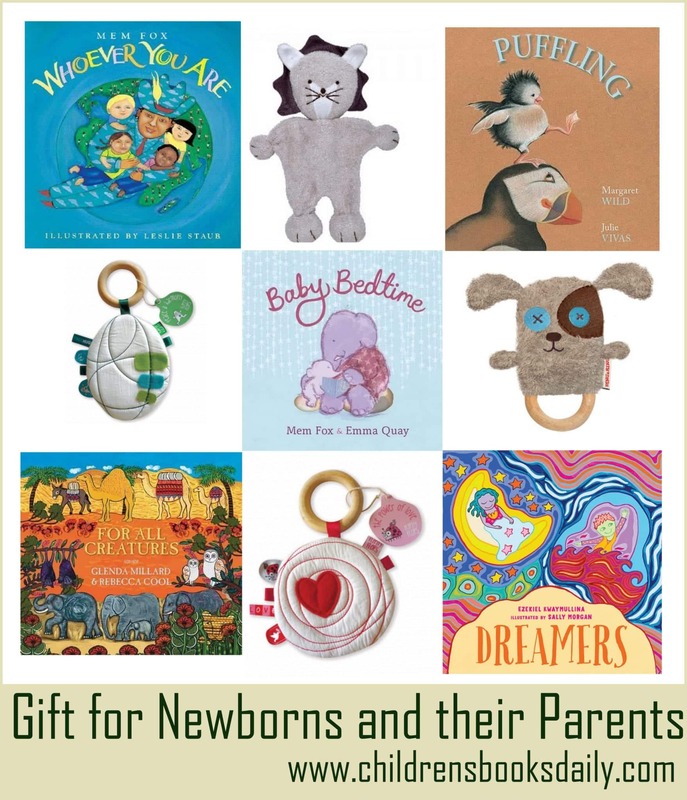 Selecting books and gifts for newborn babies is one of my most favourite things to do. I actually don’t love newborns…my own were terrifying, and I tend to make other people’s newborns cry. I most certainly am NOT one of those people who wants to hold your newborn baby. However I LOVE buying books for newborns. 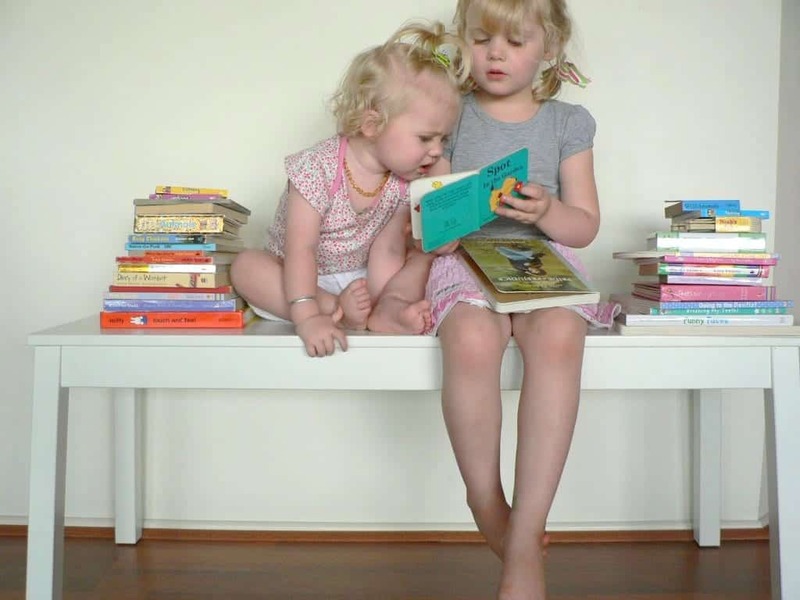 There is no better gift for a newborn than a book. What better gift than words; beautiful words and beautiful artwork to accompany the words. I’ve had a few emails of late re books for babies and have realised that it’s been ages since I’ve covered this topic. So here are some ideas. 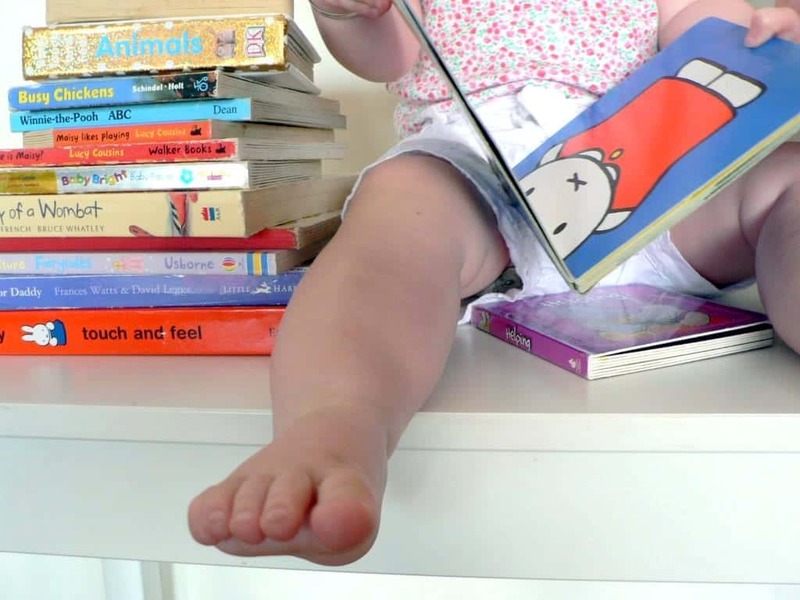 I try to steer clear of the obvious baby book titles and go for some of the more obscure classics and modern day classics, ones the new parents will adore reading. My favourites are in my list here ‘Top Twenty Book Gifts for Babies’ (except there is way more than 20 now). As well as beautiful book from the list above, it’s always good to purchase some board books like the ‘That’s My’ books here, a ‘Cozy Classic’ here or a ‘Sophie the Giraffe’ book here. Newborn babies will soon be a few months old and ready to chew on some words. Nothing better than a board book to chew on. 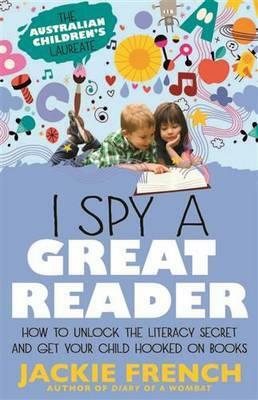 I also like to purchase a book for any older siblings from this list ‘Books for Siblings’. Feeding a baby takes a LONG TIME. There is so much time to read when you are feeding a baby. Read aloud to the baby and you double the benefits. My new favourite book to give to new parents is this one by the amazing Jackie French, click on the image to read more. My gush about Jackie is here. And I FIRMLY believe that every Australian parent needs this book. My full GUSH over this book is here. New mothers tend to weep…mostly with exhaustion. 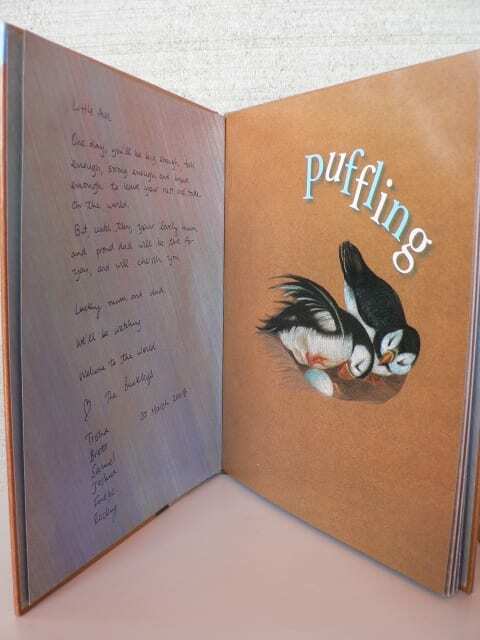 Trish made me weep with her inscription when she gave me ‘Puffling’ for Pud. One day you’ll be big enough, tall enough, strong enough and brave enough to leave your nest and take on the world. But, until then, your lovely mum and proud dad will be there for your, and will cherish you. Do make sure you inscribe books for babies with something meaningful to the family and relevant to the book if possible, as Trish has done, quoting some of the text. Inscribed books are treasured forever…read more about that here. 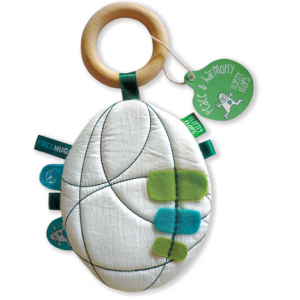 If I feel we need to put something with our book gift I tend to choose something from Biome as everything from there smells amazing and is organic and lovely and I spent FAR TOO MUCH time in there when I was a new mum. Dan buys ALL my presents from Biome…when you’re on a good thing why stop is his theory – and I’m happy with that for now! A few baby gifts I have purchased from Biome to match books recently are below – with the book reference. 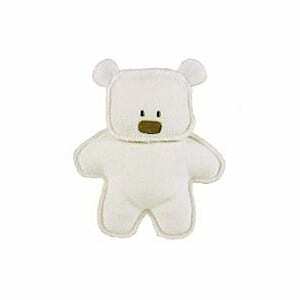 You can click to purchase from them. All images below are from Biome. Well clearly this went with the Sophie the Giraffe board books. Love these…full review here. There is a few of these animals, this one I put with ‘For All Creatures‘. Full review here. I put this gorgeous thing with ‘One Love‘…full review here. I kind of adore these things, and put this ‘world’ one with ‘Whoever you Are’ which is about being a child of the world. 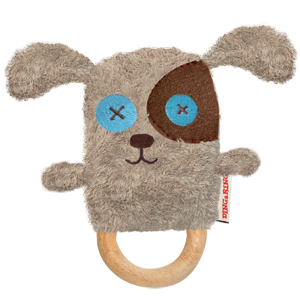 Put this one with ‘Let’s Get a Pup’ for some dog loving friends and their newborn. Dog books here and review of ‘Let’s Get a Pup’ here. This one I also put with ‘For All Creatures’ but it would be gorgeous with a bear book like ‘Maudie and Bear’. 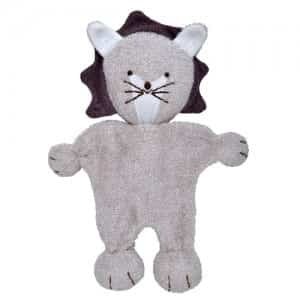 This one is one of those ‘crinkly’ fabric filled toys but I love it because it’s not hideous colours! 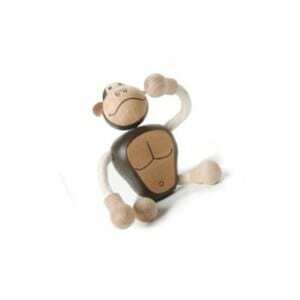 I’ve purchased a few of these monkey toys to go with the board book version of ‘One Funky Monkey‘. Full review here. 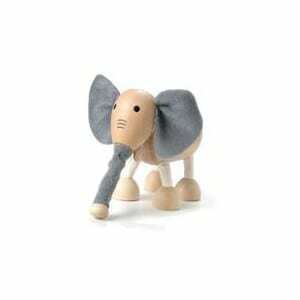 This gorgeous elephant (I LOVE these wooden animals) was to go with ‘Baby Bedtime’. Ha! Too funny! I understand your pain over the WW book!!! 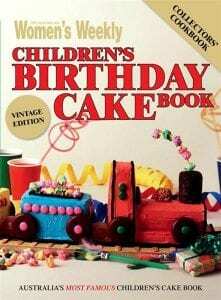 I usually gift an Usborne book to a baby. Reason being…they are the ultimate in illustration. When a child is small, we all know that sometimes it’s more about talking about the pictures than it is about the story. May you develop a love for reading that will take you on many adventures. May your life be filled with beautiful stories. Wishing you lots of bedtime story snuggles and sweet dreams. 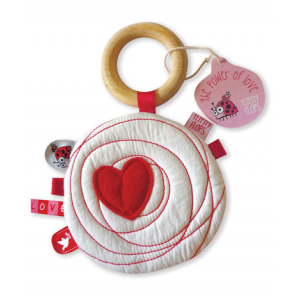 Recently bought For All Creatures as a baby shower gift at your recommendation. Now I’d like a copy myself. Love the descriptions. Thanks Megan!